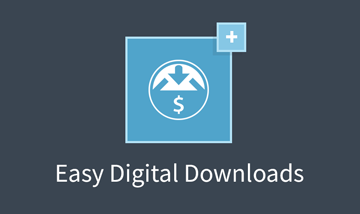 From custom fields to WooCommerce products, Conductor becomes more powerful with add-ons. Display EDD Products and custom fields using Conductor. 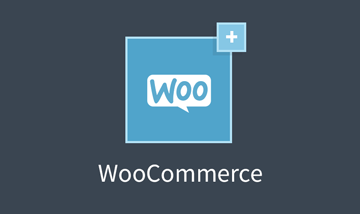 Display WooCommerce products with Conductor.